Food and eating – two essentials for life. And two of our favorite things. 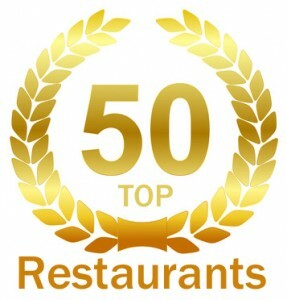 At the beginning of 2013, we decided to start eating out way through Northern Virginia Magazine’s Top 50 Restaurants of 2012. With 52 weeks in the year and 50 restaurants on Northern Virginia Magazine’s list, we didn’t come close to making it through their list. And now we’re faced with a revised list for this year. So, rather than trying to conquer all 50 restaurants within one year, we’ll aim to try several on the list each year and provide our honest assessments below. We hope you’ll follow us throughout this journey and provide your comments on our progress. Thanks to Northern Virginia Magazine for amassing this hopefully delicious restaurant list. Enough typing, I have reservations to make. 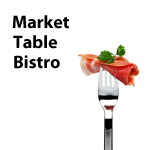 In downtown Lovettsville is where you will find #19 on Northern Virginia’s Top 50 Restaurants of 2012, Market Table Bistro. Outdoor and indoor seating with fresh, local farm-to-table food. 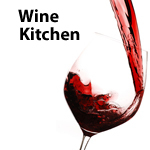 In the heart of downtown Leesburg is where you will find #24 on Northern Virginia’s Top 50 Restaurants of 2012, The Wine Kitchen. This unique little restaurant serves up a dose of rustic charm that fits in perfectly with Leesburg’s historic district. Located in the newly revitalized Merrifield Town Center, you’ll find cute boutiques, chic restaurants and a new movie theater. So it was no surprise to find one of Northern Virginia Magazine’s Top 50 Restaurants located in this hip, new town center. 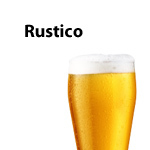 Hiding behind the scenic drive of the George Washington Parkway in Alexandria, VA is where you will find Rustico, #28 on Northern Virginia Magazine’s top 50 restaurant list. Is the food good? Yes, it’s incredible. Finally, a restaurant that is noteworthy of being on Northern Virginia Magazine’s top 50 list. 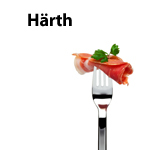 I am not going to hide it – I loved everything about Härth – from the ambiance, to the décor, to the food. 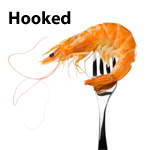 The Eastern Loudoun County area is flooded with boring, run of the mill chain restaurants and Hooked was something that the area desperately needed. Unfortunately, I found myself scratching my head on how Hooked made it as number 42 on such a prestigious list. 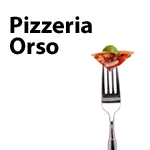 We simply don’t know how Pizzeria Orso made Norther Virginia Magazine’s 2013 Top 50 Restaurants list. Sorry. Reston Town Center is probably one of my favorite places to dine and shop in Northern Virginia. 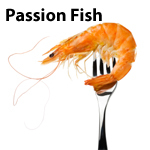 It’s the perfect location for Passion Fish, #48 on Northern Virginia Magazine’s Top 50 Restaurants 2012 list.